I met Katie at the most recent bridal show season and after sharing a couple of stories, I knew I wanted nothing more than to be given the honor to capture her and Trent’s big day! The pair joined me at Cassell Hollow Farm, (my place) for an engagement session in the early spring season. It is hard to say “spring” because there was still plenty of snow on the ground, but the temps were warm enough and the sunlight was shining down on us the entire session (plus, I didn’t have to wear a jacket or gloves, so I was feeling officially “over” winter). I look forward to seeing Katie and Trent walk down the aisle this fall! For now, enjoy their engagement session gallery. You can take a peek through it following the link below. Enjoy! Hi! I'm Jen Cassellius and I am honored you have taken the time to get to know me, and my family, a little bit better. 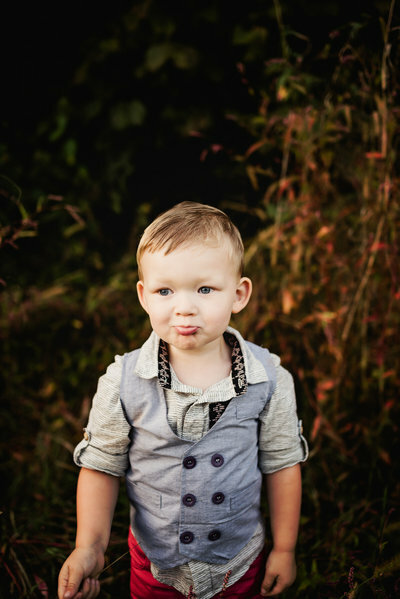 In addition to being a destination wedding photographer, I am the mom to a spunky little boy. We adopted him when he was born and he is the light of our lives. We currently live on a 34 acre farm in La Farge, Wisconsin, the heart of the Driftless Region. In our spare time, we enjoy traveling as a family, caring for our small flock of chickens, tending to the garden, cooking, hiking, and crafting. 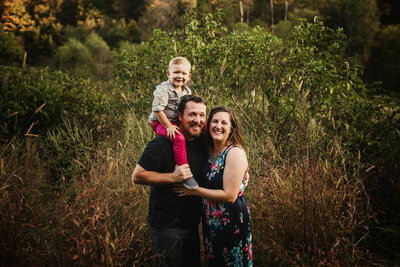 Every year we enjoy having our family photos taken on our property - we truly know how important it is to capture (and savor) each and every moment, milestone, and memory. Pink Spruce would love to capture your engagement and wedding day! We travel for weddings throughout Wisconsin, along with parts of Minnesota, Iowa, and Illinois with no added fees. Special destination wedding rates are available. Visit the homepage or contact Jen for more on booking Pink Spruce for your big day! 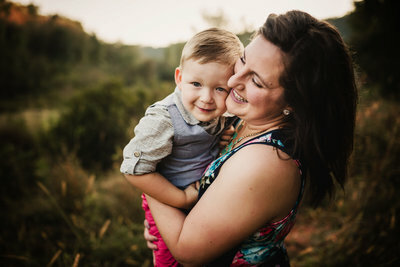 To learn more about the photographer Jen herself, make sure to visit the "Get to Know Jen" page! Don't forget to browse other wedding galleries and read Jen's best wedding day tips on the Pink Spruce Blog. If you would like to see where some of Jen's work has been published, head on over to the Features Page. JEN WILL be in touch SOON.